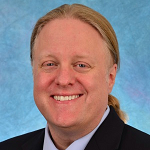 I’ve been invited to appear on an AllAnalytics.com radio show tomorrow (Monday, 7-Oct-2013) called Making Medicine Smarter. 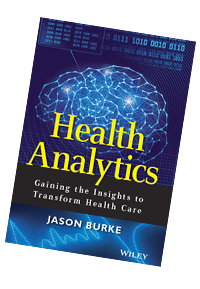 We are going to talk about health analytics, the book, and all things health care. The show will air live at 2PM Eastern US, and you can hear it by going to http://www.allanalytics.com/radio.asp?doc_id=267367. There will also be an after-show text chat on the AllAnalytics message board if you want to dive deeper on any topics. Hope you can join us!